G.H. Bass & Co Penny Loafers for Change (Pennies, to be precise)...Confused Yet? Read On! Not only can infinite puns come out of G.H. Bass & Co.'s new charitable initiative, but also real change (pun intended c; ) . G.H. 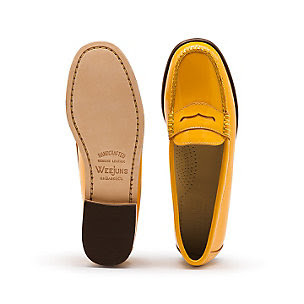 Bass & Co. has launched a "Pennies Toward Progress" initiative, donating 100 pennies to the "I Have a Dream" Foundation for every pair of their iconic Weejuns (penny loafers)! The "I Have a Dream" Foundation "empowers children in low-income communities to achieve higher education and fulfill their leadership potential by providing them with guaranteed tuition support and equipping them with the skills, knowledge, and habits they need to gain entry to higher education and succeed in college and beyond." And check out G.H. Bass & Co.'s site >here< and their new project >here< ! ALSO stop by and check out their Penny Loafers that are doing good! It's companies like this that should be supported and encouraged by us as buyers rather than those that violate human rights and child labor laws (don't forget to check out my Boycott List!). The power is in OUR HANDS and hopefully we will make the right choice. P.S. 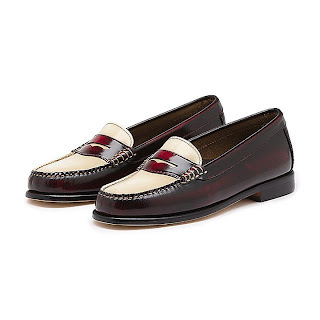 Their penny loafers are also gorgeous. Here are a few of my favorites (clicking on the photo will take you directly to them)! Wow I had no idea! Great post--I'll definitely check them out now! This is so wonderfully written and different from all the other bloggers I follow--it's so refreshing to see posts about things that actually matter. Go G.H.Bass & CO! What a great company and post. Keep up the good work! Allow me to thank you for Following my content, Hoda. It is my first time commenting here on "JooJoo Azad - Free Bird." Pleasure to be here. I'm John. Penny loafers are very classic shoes. Nothing over-the-top or flashy about them, just purely simple and stylish, even the most casual ones. I guess I like the two-tone ones the most. More beautiful than any of these is the benevolence of donating to the "I Have a Dream" Foundation. Benevolence is always in style. lol I didn't even know this store existed until this post..but wow this is a really great company--thanks for the post! 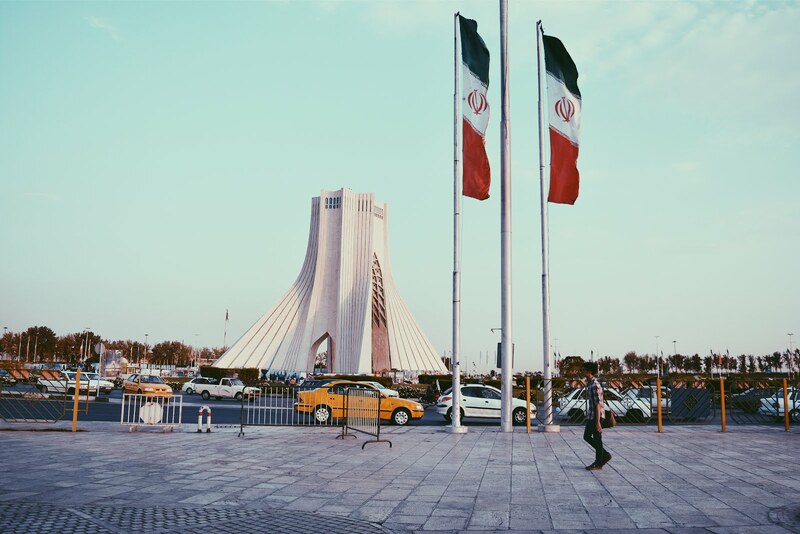 It's lovely to see a blogger who is interested in human rights but also to see a company who are willing to have a good product that actually does good too! wow, love this post! Thank you for bringing important issues into fashion. I will definitely check this company out! 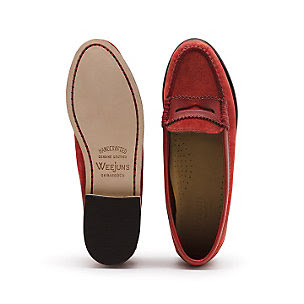 Gorgeous loafers, great idea giving to charity as well!